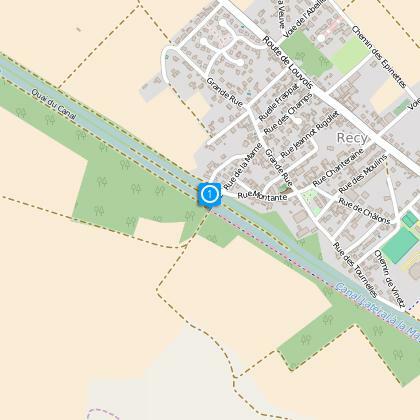 This greenway runs along the Marne Canal for 12 km, through the city of Châlons itself, from Recy to Moncetz-Longevas. It is accessible to bicycles, rollerblades and wheelchairs. There are a number of loops, making it possible to discover the city and its surrounding area.